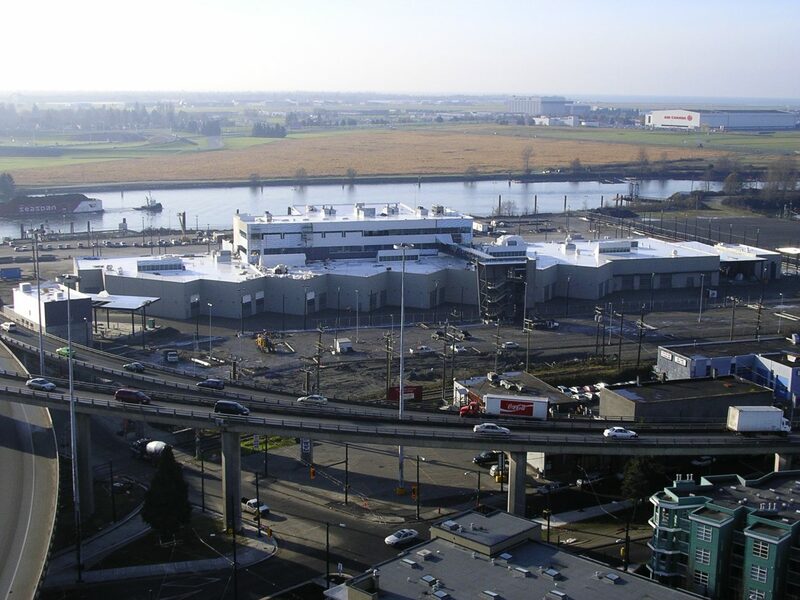 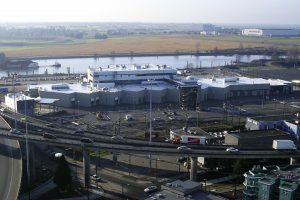 This newly completed facility was designed and constructed as a replacement facility to the Oakridge Transit Centre located at 41st Ave and Oak Street. 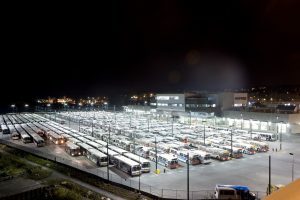 The facility features space for 400 total buses, including 172 diesels, 188 standard trolleys and 40 articulated trolleys. 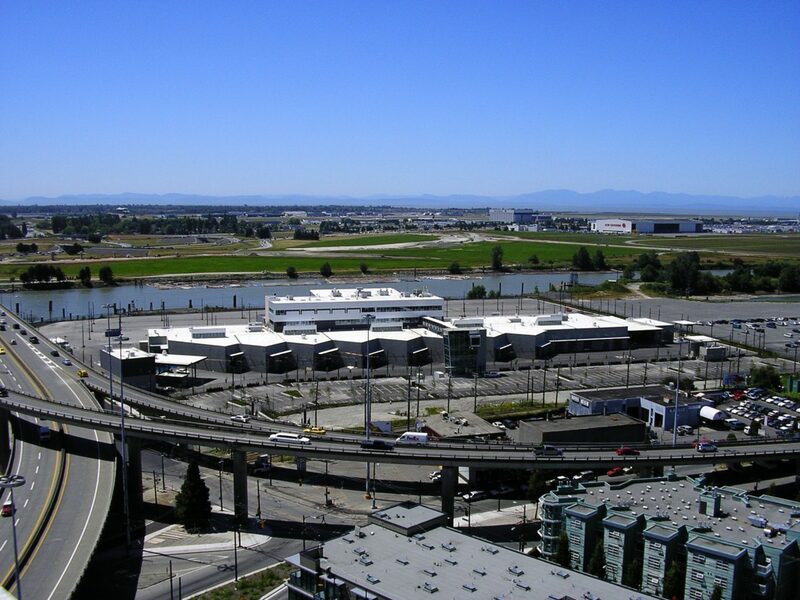 The office tower provides employee training spaces and a publicly accessible cafeteria via the pedestrian bridge. 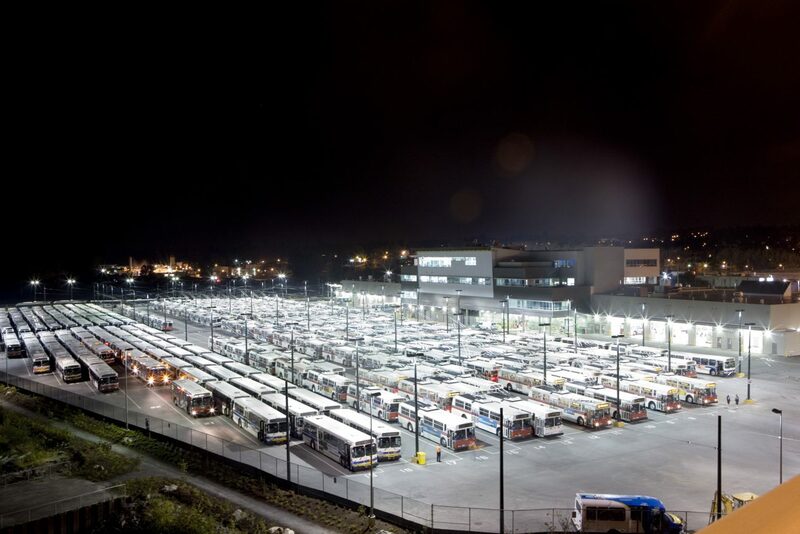 The electrical systems cover everything from a high voltage unit substation to an emergency generator and a 600VDC distribution system for the buses. 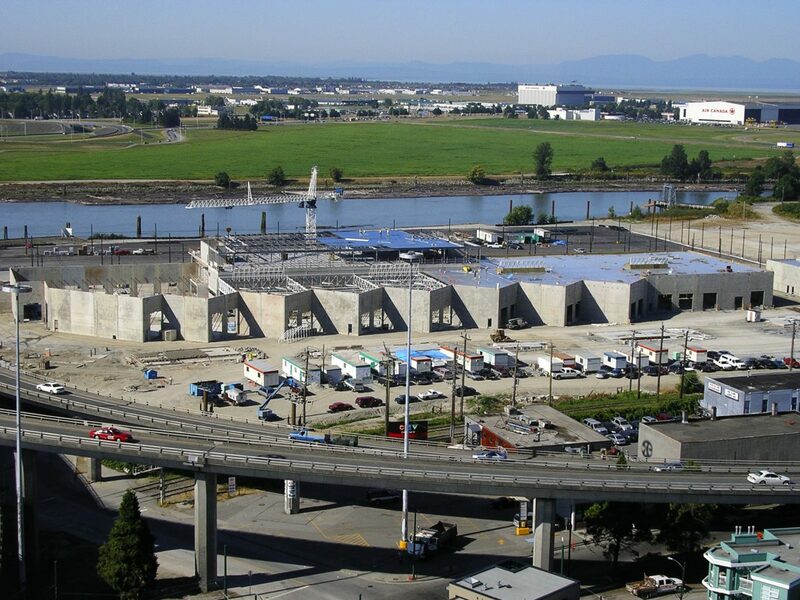 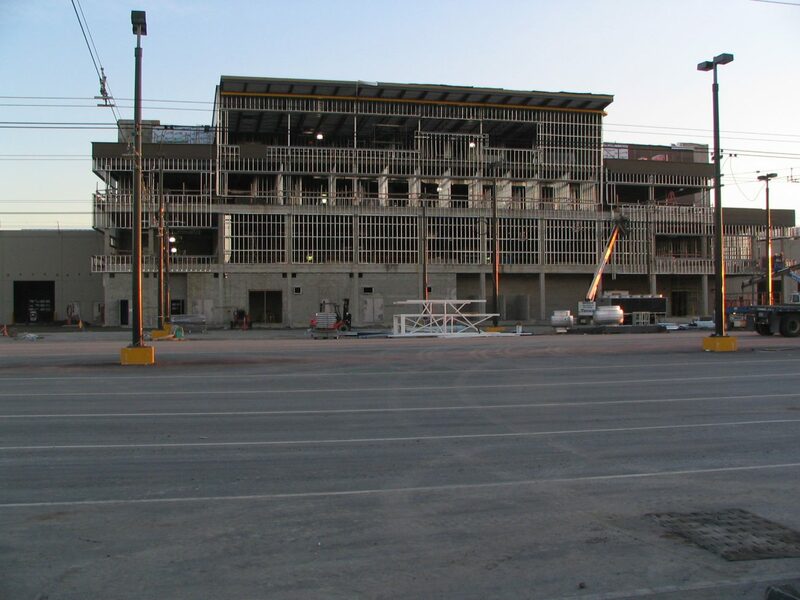 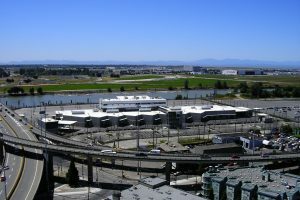 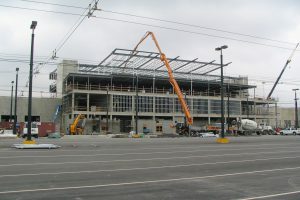 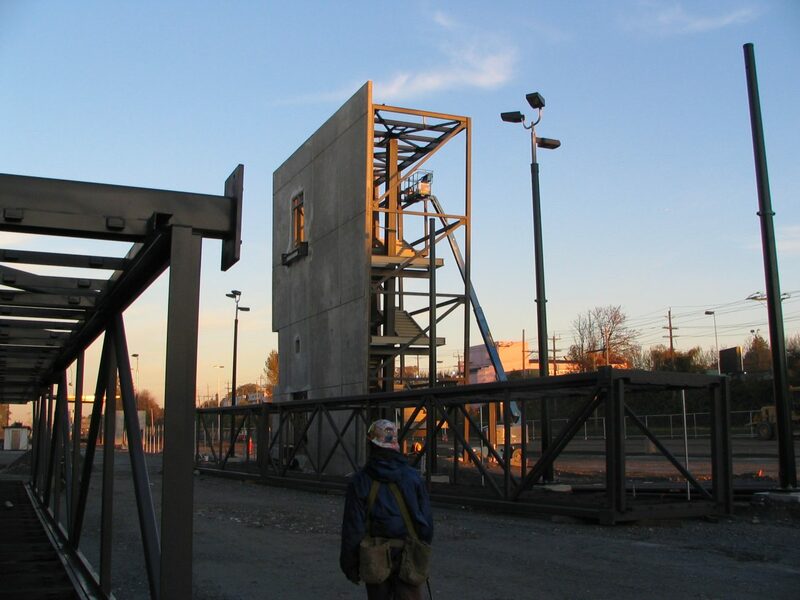 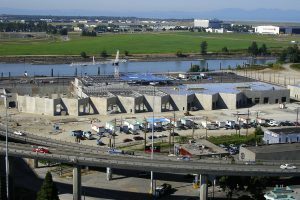 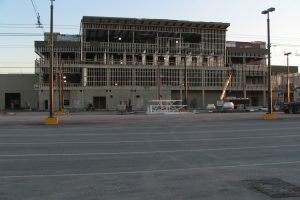 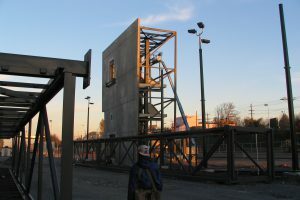 Construction of the new facility was done to LEED certification with feature elements including a recycled-water bus wash and an onsite wastewater treatment plant.